 Paradise Entertainment is a media company specialized in the creation of formats and the production of high quality television content with universal values. Our mission is to give creative, unknown talent a chance by forming a bridge to various projects in combination with professionals. We think it's not only important to make content, but we aim to take a step further. By adding, for example, elements that let people think and give a feeling that makes the content suddenly a bit of reality. A complete experience. Copyright © 2019 Paradise Entertainment. All Rights Reserved.